Jonathan has an extensive civil practice as litigator and arbitrator, specialising in commercial and construction matters. He has substantial experience in company law, general contractual disputes, banking and financial disputes and construction law. Following the Asian financial crisis in 2008, Jonathan advocated and advised in a number of mis-selling cases, including one of the earliest ones to be litigated in Court, ie DBS Bank (Hong Kong) Ltd v San Hot HK Industrial Co Ltd & Anor  4 HKC 1 (led by Russell Coleman SC). Jonathan also appeared in one of the largest construction litigation in Hong Kong in recent years arising out of the construction of Tsz Shan Monastery in Tai Po, ie Chun Wo Building Construction Ltd v Metta Resources Ltd (unrep, HCCT 29/2013, 19 August 2016) (led by Peter Clayton SC). Jonathan has a burgeoning arbitration practice and appears regularly as counsel in arbitrations and in related court applications (both pre and post-awards). 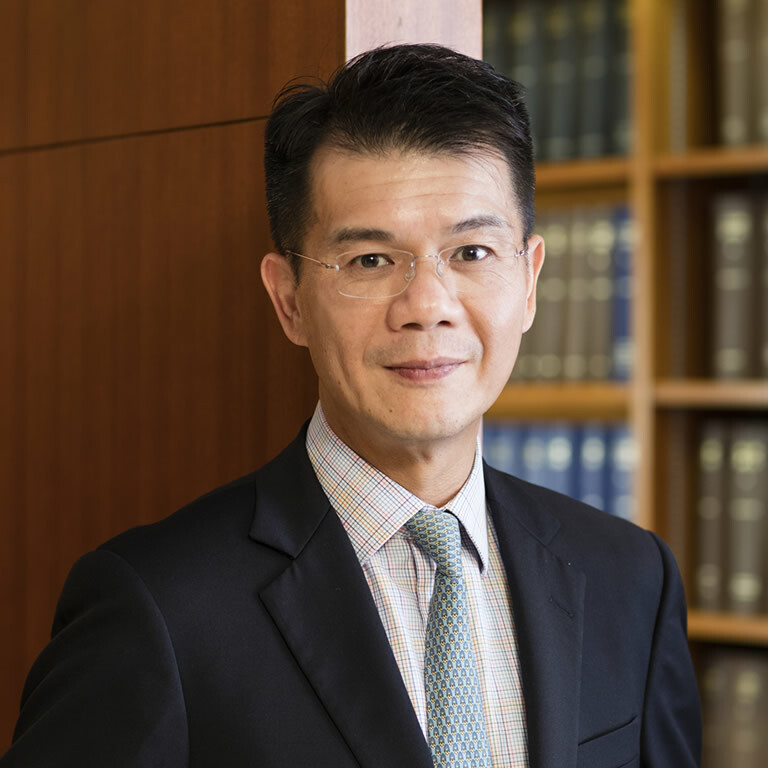 As a member of the HKIAC List of Arbitrators, he also sits as arbitrator in a wide range of commercial disputes. He also sat as a Deputy District Court Judge in 2010-2011. In Chambers and Partners 2019, Jonathan was noted for handling insolvency and interim relief-related cases and was described as a “very good construction specialist who knows his way around that space very well”, and was rated a “safe pair of hands” by solicitors. In Chambers and Partners 2018, Jonathan was described as “very able and self-confident”, “especially noted for his expertise in construction matters”.